Have you always wanted to become an airline pilot? Do you dream of soaring through the skies in an Airbus, Boeing, or another big-time airliner? Have you always wanted to see if your India DGCA pilot skills can be translated into a career in the United States? If you answered yes to one or more of those high-flying questions, then Alliance Aviation has the solution. We offer the best commercial pilot training to international and domestic pilots alike who are looking to take flight on a lucrative and rewarding career as a commercial airline pilot. We offer a variety of comprehensive flight training packages at prices that are reasonable, along with access to state of the art facilities and more. India DGCA pilots, whether they have never flown a large aircraft or they have prior experience as a private pilot, have benefitted from our commercial pilot training and gone on to earn type ratings in A-320, ATP-CTP, and more. We have seen students from Cambodia, Mexico, Jamaica, India, Sri Lanka, Costa Rica, France, and all around the globe. Alliance Aviation has the tools for anyone, anywhere, who wishes to take part in commercial pilot training. 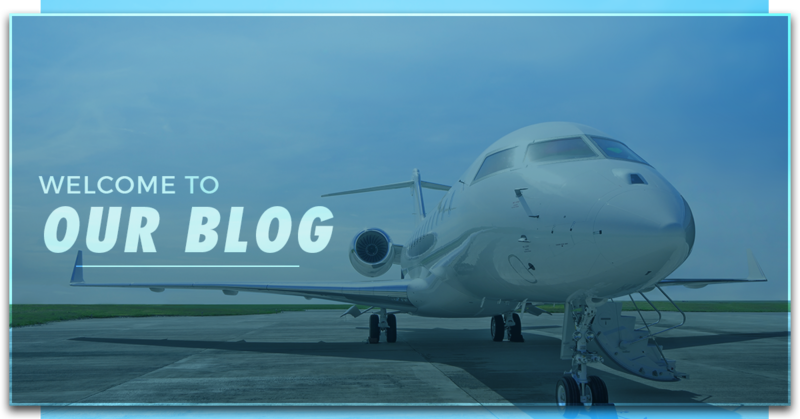 Keep reading to learn more about the training courses we offer and take some time to contact Alliance Aviation in Miami today to get started on the application process. Alliance Aviation is one of the most advanced and professional aviation schools you will find in the world. Located in the airline pilot training hub of Miami, Florida, we are able to offer access to some of the best flight simulators, instructors, and tools needed for commercial pilot training in the 21st Century. Through Alliance, you can work toward earning the FAA’s highest training certificate, known as an ATP Certificate Training Program (ATP-CTP). For less than $5,000, you can work towards a brand new, exciting career through an eight-day program which will give you the knowledge necessary to pass the written exam. Once you go through our ATP-CTP course, you will be eligible to take the final certification exam. And once you pass that exam, you will be opened up to an entire world of flying commercial airline planes, cargo planes, and more. Our ATP-CTP courses feature 30 hours of academic studying, 10 hours of high tech flight simulation, and a written prep test which will challenge your knowledge and ensure you are ready to move on. Contact us today for more information on our ATP-CTP program. Have you always wanted to become certified to fly an Airbus? Well, with the help of our self-sponsored Airbus A320 and A330 type rating courses, you can do just that. Learn how to handle these aircraft with several weeks of in-depth training, including 80-plus hours of ground school, 20 hours of systems integration training (S.I.T), and more than 36 hours on a state-of-the-art full flight simulator. Whether you have no experience or you are already DGCA India certified, we can work with you to get you the commercial pilot training you need in order to earn your type rating and accelerate your career. Plus, because of our convenient Miami location, you will receive access to the 110,00 square foot Airbus training facility which houses more than 2,000 pilots from around the world each year. Perhaps you’ve always dreamt of operating a Boeing 737 for a major airline. If so, Alliance Aviation is where that dream begins to turn into a reality. With our carefully designed 737 and 787 type rating courses, you can take flight on commercial pilot training which might ultimately help you land a job with one of the major airlines. We have exclusive access to Boeing’s Florida training center, which is one of the largest in the America region and features 20 full flight simulators designed to help pilots learn the ins and outs of operating a 737 or 787 jet. With courses available for pilots with prior experience or an India DGCA certification, there is no excuse for you to not take part in this fantastic opportunity. Earning an ATR type rating presents an entirely new challenge for some, but it can also open up many new international flight career opportunities. That’s why we offer our students access to the expansive ATR flight simulator training facility right here in Florida, just a short drive away from Orlando. Private pilots looking to expand their options and take flight on a new career can learn ground training techniques while also learning how to navigate an ATR with our state-of-the-art full flight simulator. At Alliance Aviation, we want to help guide you to a new career with the best commercial pilot training around. Learn more about our programs and enroll to become a commercial airline pilot today. We’ll see you in the skies!